What progress we’ve made in less than 2 weeks! Thanks to all of our amazing donors, both through the Crowdrise donation page and in person, we are at just over $5400 raised so far. That’s 25% percent of our $20,000 goal! We know what you’re thinking, and don’t worry we don’t like math either (that’s why we surf 🙂 – but that means we are right on track to meeting our goal by May 15th! We still need YOUR help though! $5 or $500, absolutely anything gets us one step closer. Click the button below and give what you can today. 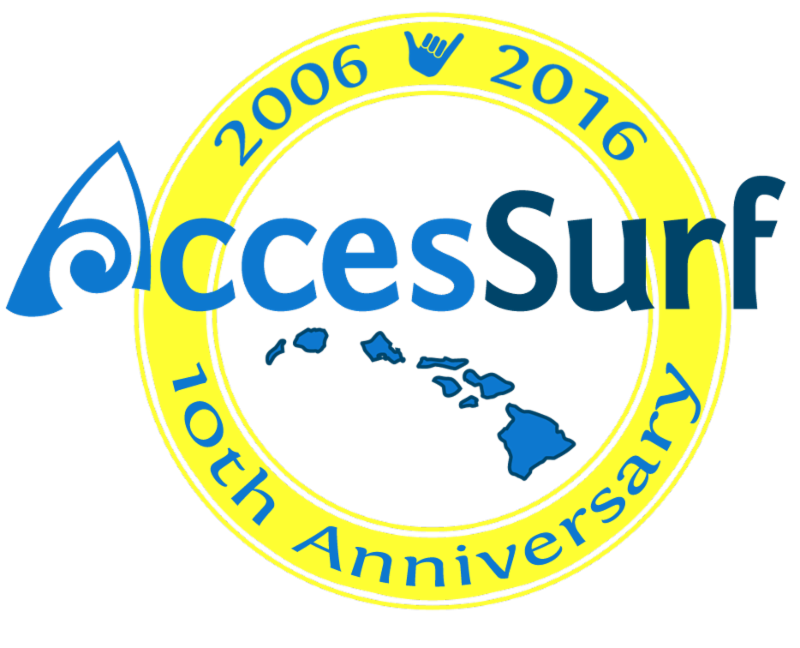 AccesSurf needs your help to help to update some of our heavily used equipment. 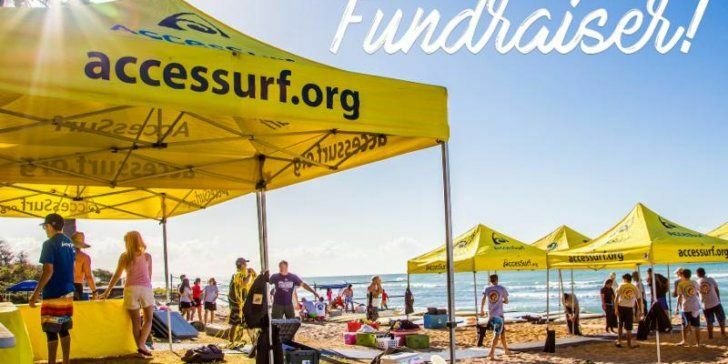 Help us reach our goal of $20,000 to replace and update items such as tents, rash guards, life jackets, and more! 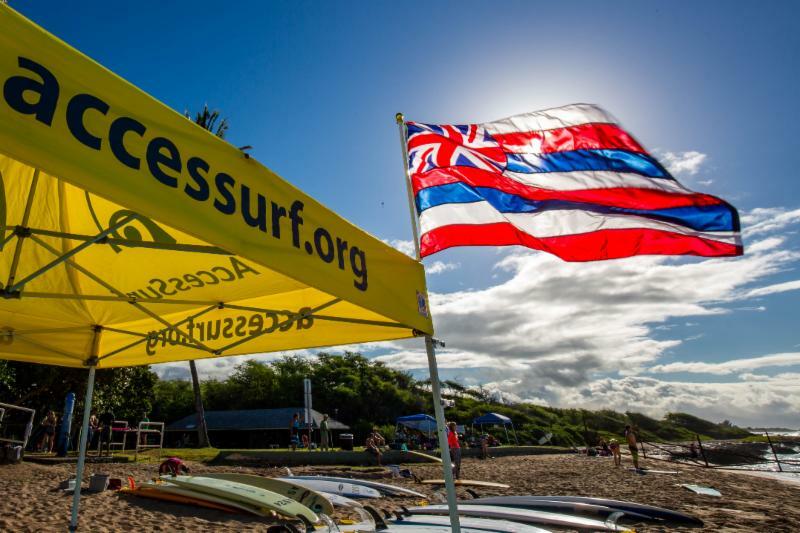 Your support will ensure our participants are riding waves of joy well into the future!